Do you suffer from a lack of productivity, a lack of energy, and a lack of focus? 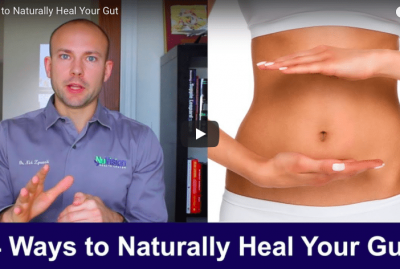 You’re not alone, and I believe it is related to your gut health. We live in a world where many people are taking every measure possible to increase their productivity and performance. For some it’s drinking copious amounts of caffeinated beverages and for others it’s taking smart drugs. Working individuals are relying on whatever stimulants they can to increase their mental capabilities and duration of focused work time to outperform their competitors. The problem with falsely stimulating performance in order to get short-term gains is that there are long-term side effects. 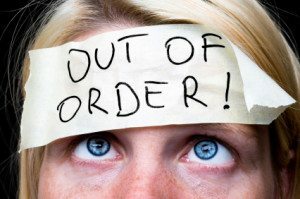 When taxing your body’s energy system it could lead to adrenal fatigue, hormone imbalances, and brain fog. The bigger topic that we need to dive into is why you are suffering from a lack of productivity, lack of performance, and a lack of energy to get you through your day. 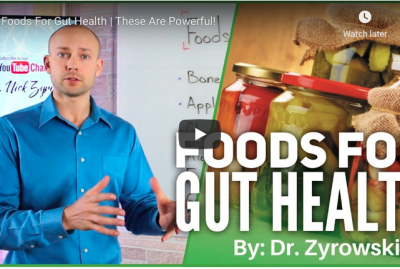 You may be suffering from a health issue, or issues that involve your gut. 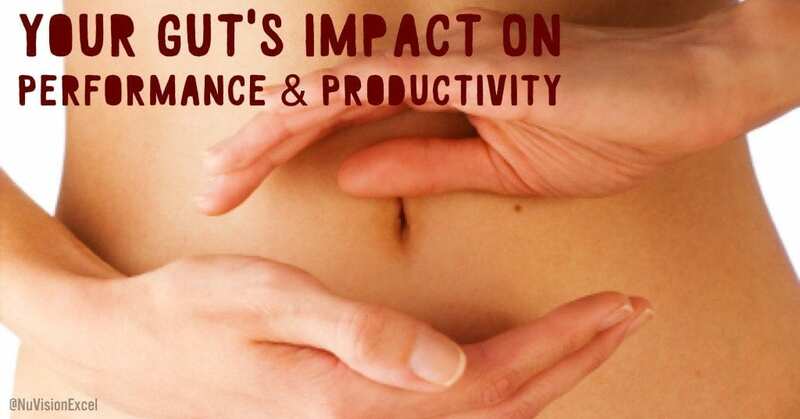 Do You Have a Gut Issue? What are the effects of brain inflammation? Brain Inflammation also known in the literature as neurogenic inflammation has some big side effects that can be killing your performance. How does this affect performance? When it comes to performance and productivity, it’s not about the quantity of hours worked, rather it’s the quality. If you are unfortunate enough to suffer from any of the above symptoms mentioned, then you certainly are suffering from a quality issue. Imagine showing up to work and having a fatigued brain after only an hour. Imagine walking into key meetings with unclear thoughts. Imagine suffering from depression and not being able to treat your family the way they deserve to be treated. If you’re reading this article then chances are that you don’t have to imagine too hard. I know I didn’t. I have had the unfortunate experience of suffering from this cascade of issues mentioned. I had an unhealthy gut, which lead to brain inflammation and all the symptoms associated. I remember sitting in my doctorate program ready to take a test and feeling completely broken because though I put in the hard work and effort, my brain was not working. I would put in twice the effort of my peers and see half the results. Brain inflammation is a scary thing because the brain has no pain fibers. Brain inflammation does not hurt, but it does cause brain fog and fatigue. Unfortunately, brain inflammation is often times not recognized until one is broke and suffering. The good news is that it is never too late to take action. It is important that the issue of brain inflammation be taken seriously because dampening brain inflammation can preserve brain function, boost mental clarity, and offer a higher state of well-being. I have worked with many patients who suffer from neurogenic inflammation, and the one thing that is certain is that lifestyle plays a huge factor in the healing process. Top Supplements to heal your Gastro-Intestinal System. If this article speaks to you then I encourage you to take action today. 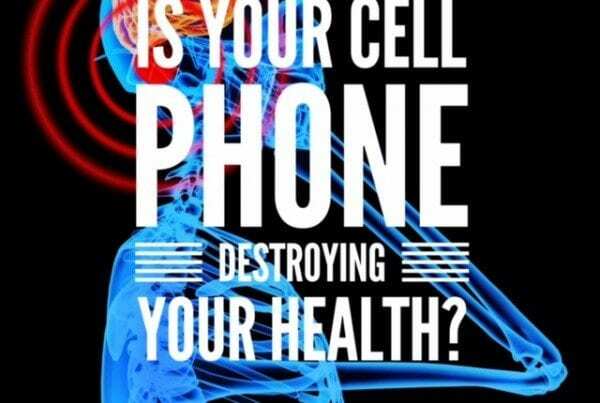 If you know someone who suffers from this issue then I ask you to share it with them. 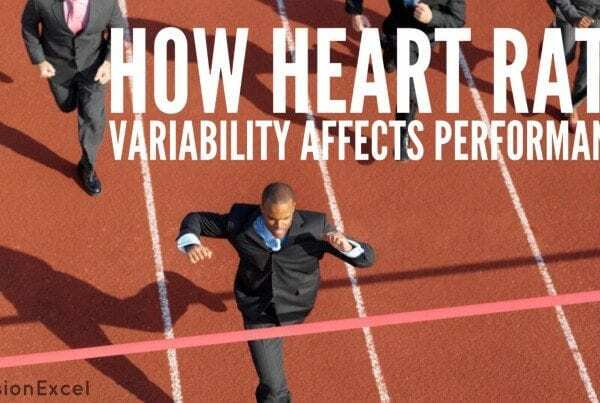 You can increase your productivity, performance, and health naturally. 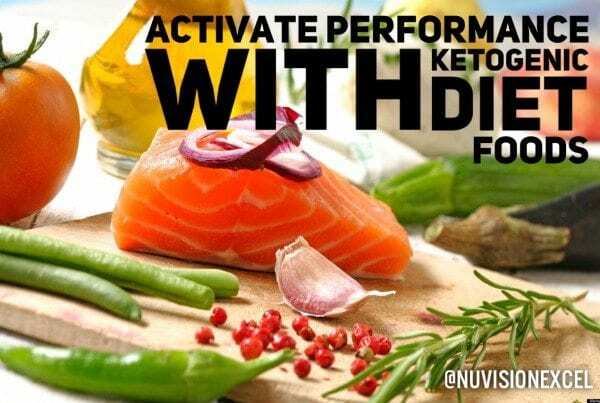 Health only comes naturally and it is the only true way to have performance for a lifetime. Don’t hesitate or waste anymore time! Kharrazian, Datis. Why Isn’t My Brain Working. Carlsbad, Elephant Press, 2013. 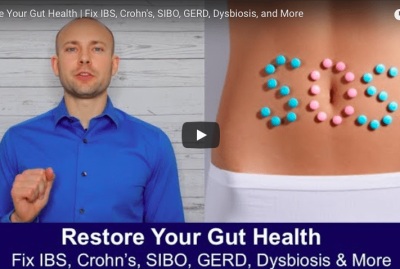 Save 10% on Physician Grade Gut Health Supplements Using Code "GUT HEALTH"